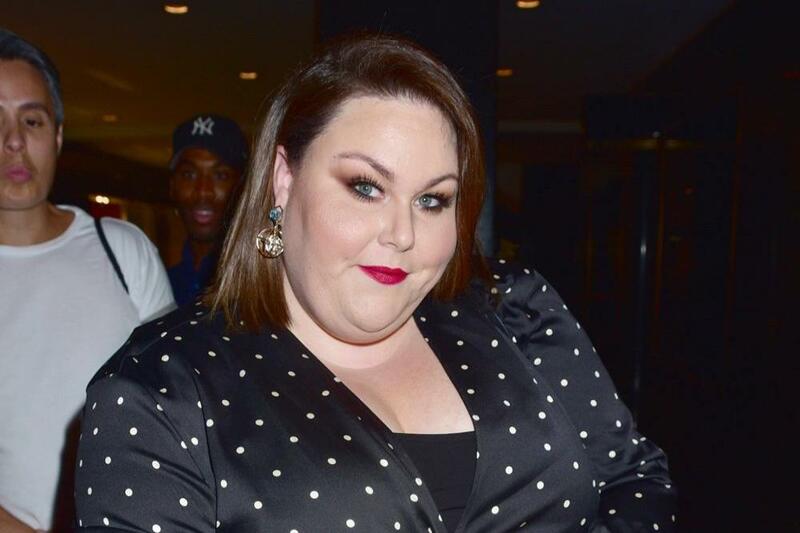 Chrissy Metz once agreed to go on a date with a guy she met online – but neither of them turned up. The ‚This Is Us‘ actress admitted she dabbled in Internet matchmaking at a time when it wasn’t „cool“ but her attempt at a face-to-face meet up with a guy she’d been messaging with what cut short before it even began when they saw one another walking to the venue and each decided not to prolong contact. Speaking to Busy Phillips on ‚Busy Tonight‘, she said: „I have not been ghosted, however, there was a gentleman years ago, when it was like not even cool to talk about that you met online. Like, you don’t mention it. And I didn’t…I didn’t, until now. The 38-year-old actress hopefully won’t be returning to online dating any more as she confirmed she’s in a relationship again, a few weeks after she was romantically linked with 25-year-old composer Hal Rosenfeld. Chrissy had been single since splitting from cameraman Josh Stancil in March, six months after the actress – who was married to British journalist Martyn Eaden from 2008 until 2013 – insisted she was in no rush to walk down the aisle again.